Pinging hardware rhythm trax from the ever effective I:Cube. 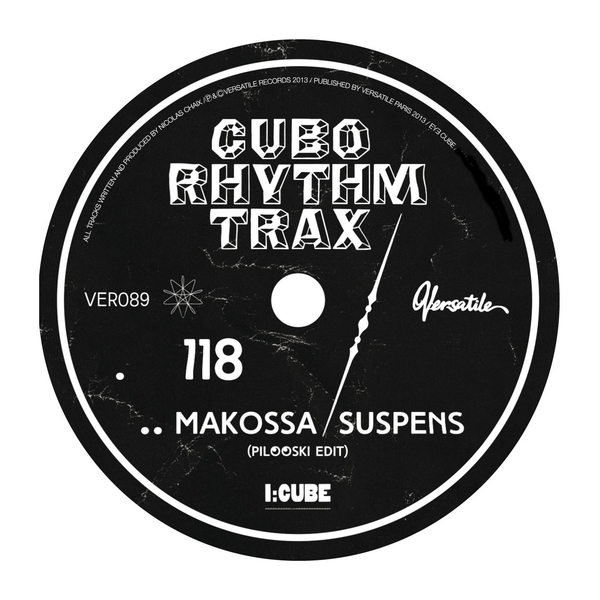 '123bpm' bites down with stereo-dancing blips yoked to grubbing kicks and Linn snare crack like some early Ø transposed back to mid '80s Chicago; '118bpm' loosens up more with frisky layers of latinate percussion and nowt but; Pilooski chips in a bendy edit reduction of 'Makossa' to ramp the tribal vibes. Aces.